To have a director stick around for all three films in a trilogy, one that isn’t exactly killing it at the box office or with critics, is probably the most commendable aspect of the Maze Runner franchise. Wes Ball returns for the third and final installment for some more entertaining action over anything of substance that the franchise has been since the beginning. It’s nothing if not consistent, even if it feels like the last gasp of the dystopian, young-adult novel adaptation sub-genre. Thomas (Dylan O’Brien) leads some escaped Gladers on their final and most dangerous mission yet. 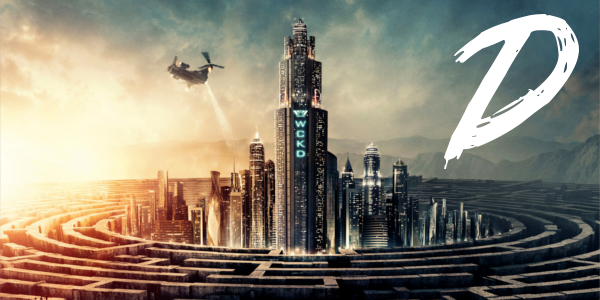 To save their friends, they must break into the legendary Last City, a WCKD-controlled labyrinth that may turn out to be the deadliest maze of all. Anyone who makes it out alive will get answers to the questions that the Gladers have been asking since they arrived in the maze. The plot is extremely thin, lacking anything truly unique or new, just simple mechanics and beats that are stretched about as far as they can be into an overlong endeavor. Never short on contrivances or conveniences whenever the plot requires it, the film lurches forward in a seemingly endless cycle of chase scene, action beat, attempted emotional moment, rinse and repeat. And it is really a shame that the story feels so hollow. Dylan O’Brien works with what he has, a flat story and nonexistent character arc, to create at least a likeable center for the film. 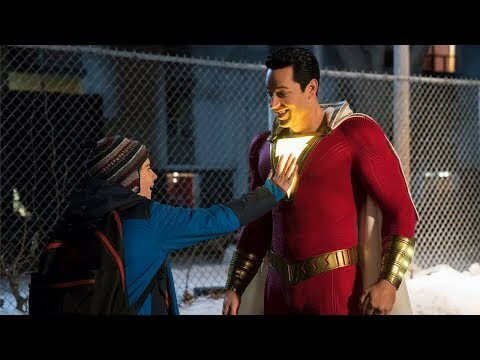 The main problem with any of the characters is that the previous two films didn’t succeed in getting audiences invested nor do they have an ounce of chemistry. O’Brien gets the most to do and since the world basically revolves around him in the film, the rest of the characters are left with little to do. Again, the biggest credit one can give the Maze Runner franchise is retaining the same creator behind all of the entries. Wes Ball clearly has a tremendous strength in directing action that, though a bit empty, is entertaining. The opening action scene is really quite spectacular, but it only goes downhill from there once the plot has to actually kick in. The action brings the element of fun that these types of films need, but then the characters have to open their mouths, loading audiences with exposition and dialogue that’s a bore. 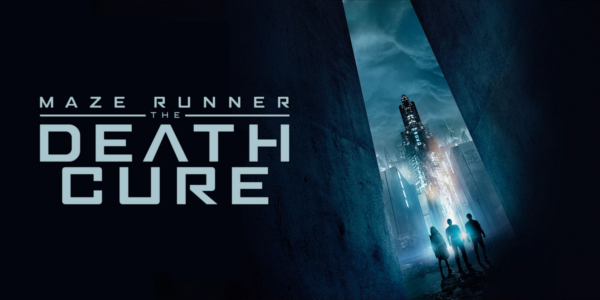 Overall, Maze Runner: The Death Cure feels very much like the last-ditch effort of a sub-genre that began with The Hunger Games and was slowly beaten to death. The talent behind it is decent, it's why the film is watchable and generally fine, but beyond the action nothing is truly good enough to make the overall film succeed. Ironically enough, The Death Cure can’t salvage the ever-decaying sub-genre of dystopian young-adult fiction from dying.